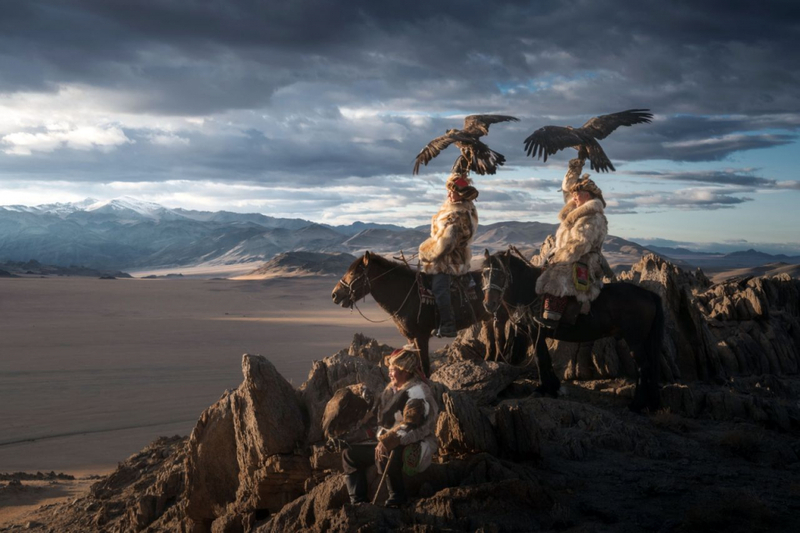 Famous Russian photography and tour guide Daniel Kordan has taken stunning photos of the world’s last remaining Mongolian eagle hunters, showing the incredible bond between man and bird. 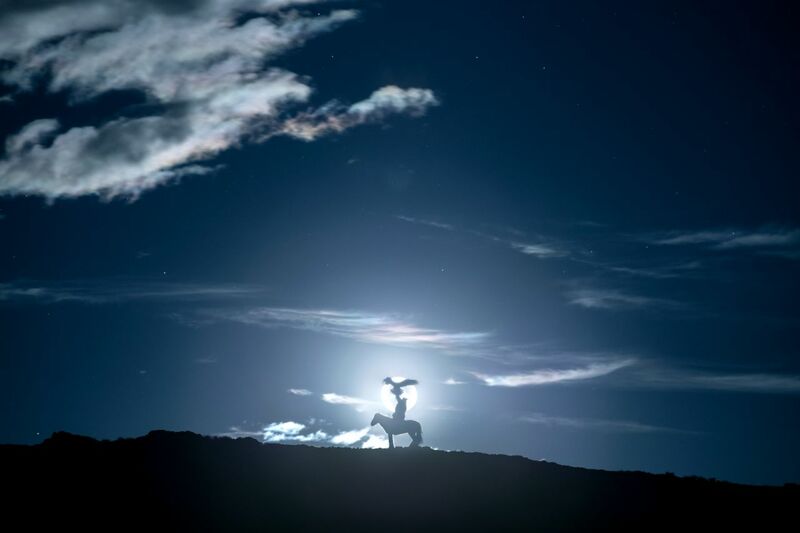 The 29-year-old photographer along with a group of 10 eagle hunters travelled between West and South Mongolia and across the Gobi Desert. 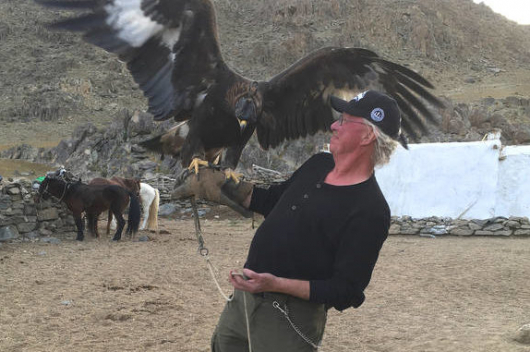 There are only 250 to 300 eagle hunters left now in Bayan-Ulgii, a Kazakh majority province in the mountainous west of Mongolia. 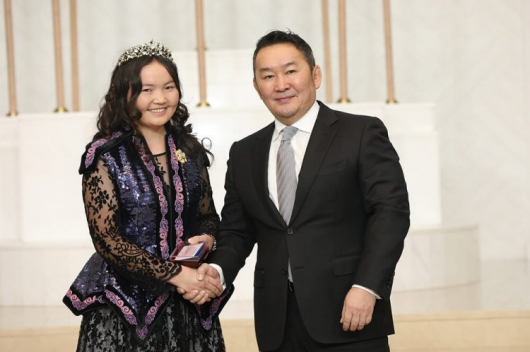 The Kazakhs pass their traditions down through generations. 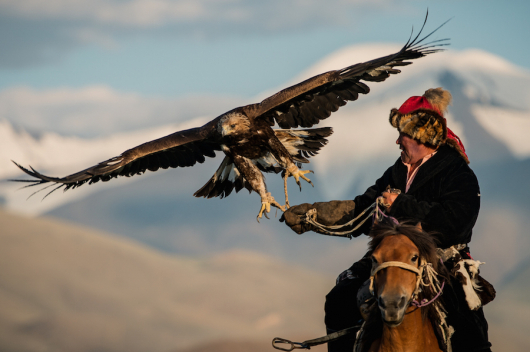 The hunters train eagles from an early age and look after the majestic birds until they reach the age of 12.